This product is heat sensitive. 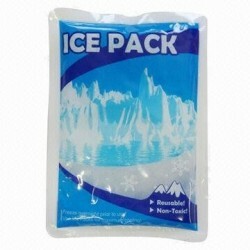 Would you like to add Cool Pack to your order? All in white. Probably the longest praline is only available for a short time in a white robe. 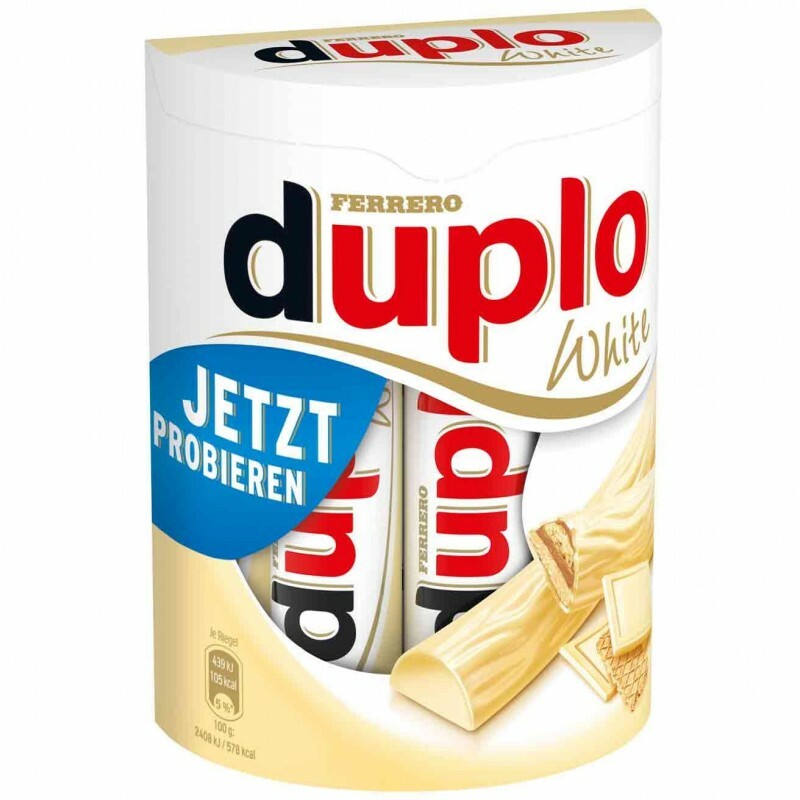 Duplo White is the usual crunchy waffle bar with the delicious filling of nougat cream. With this irresistible combination it sweetens your day and spreads a good mood.